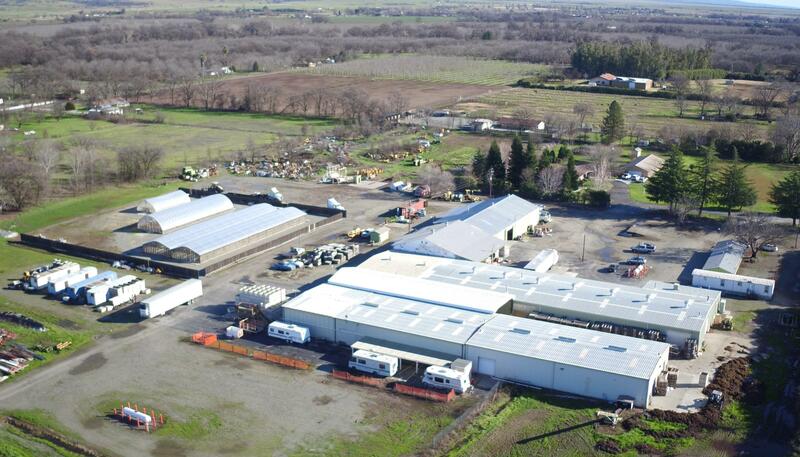 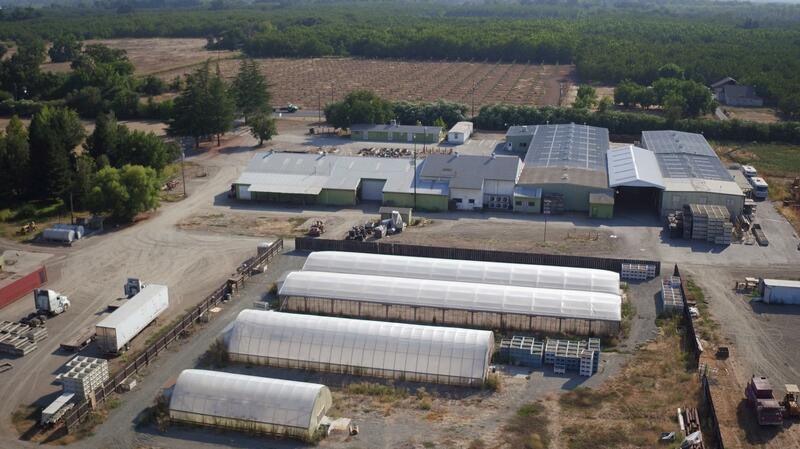 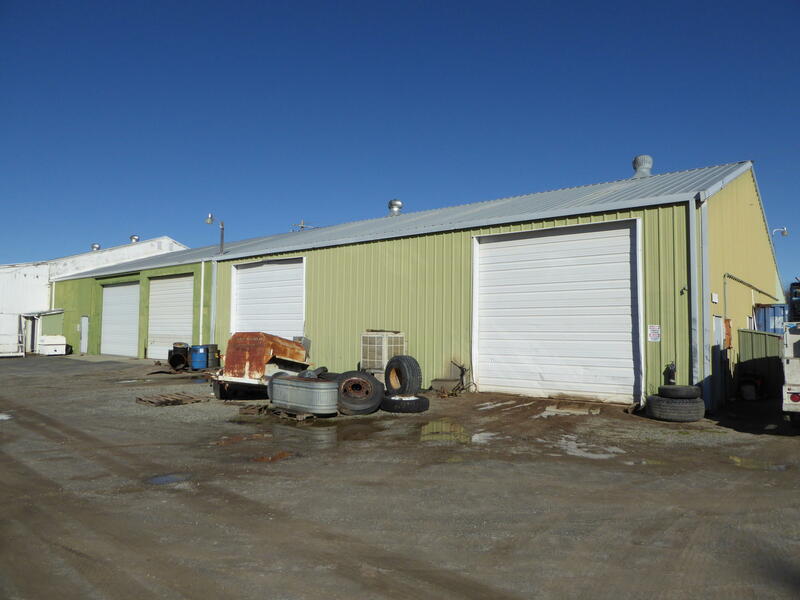 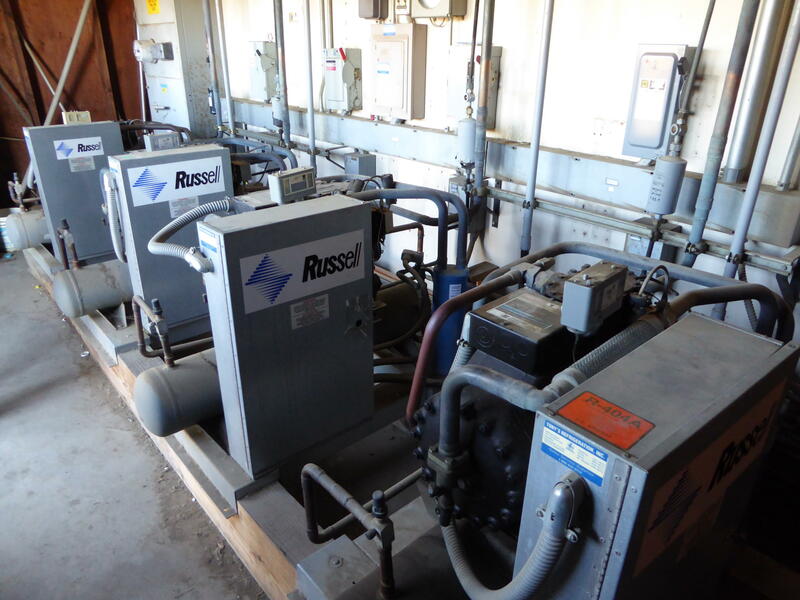 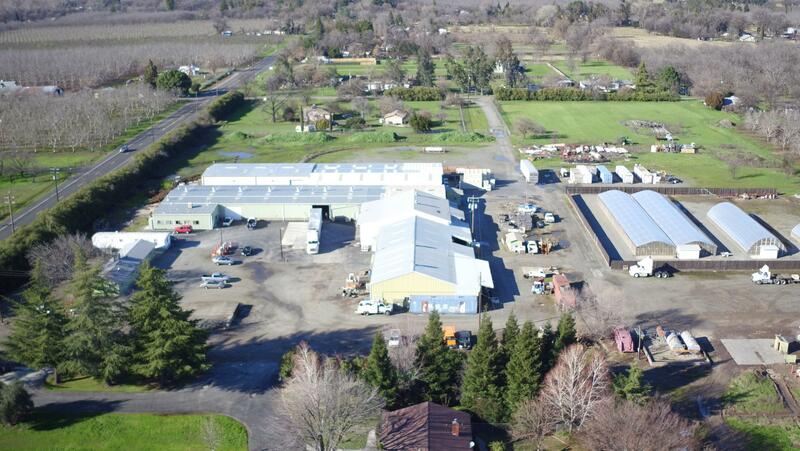 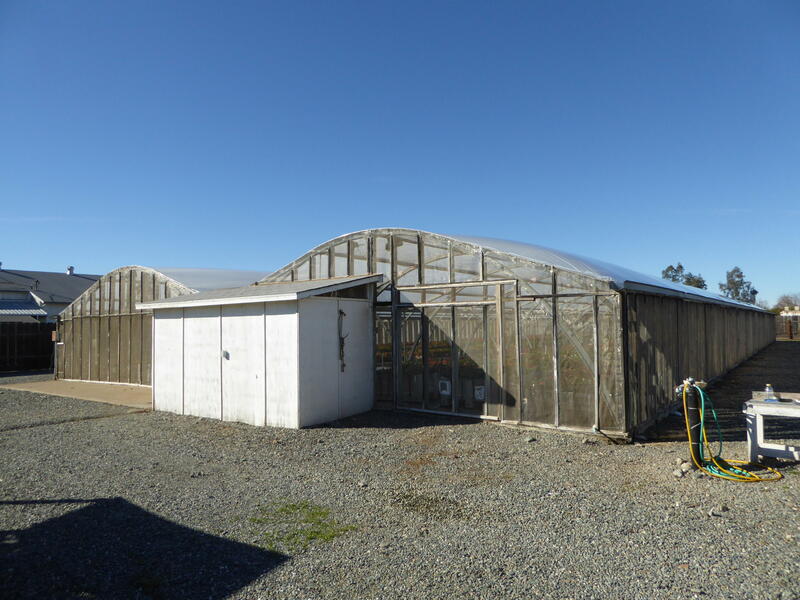 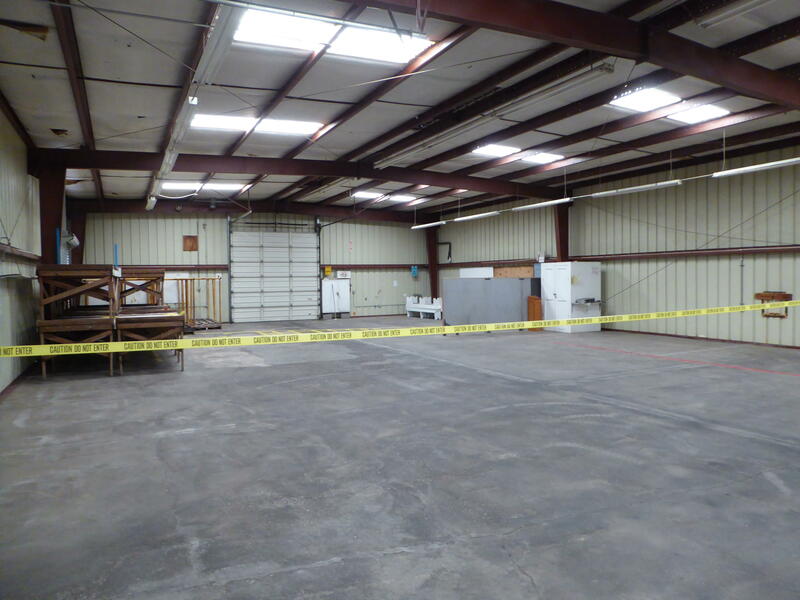 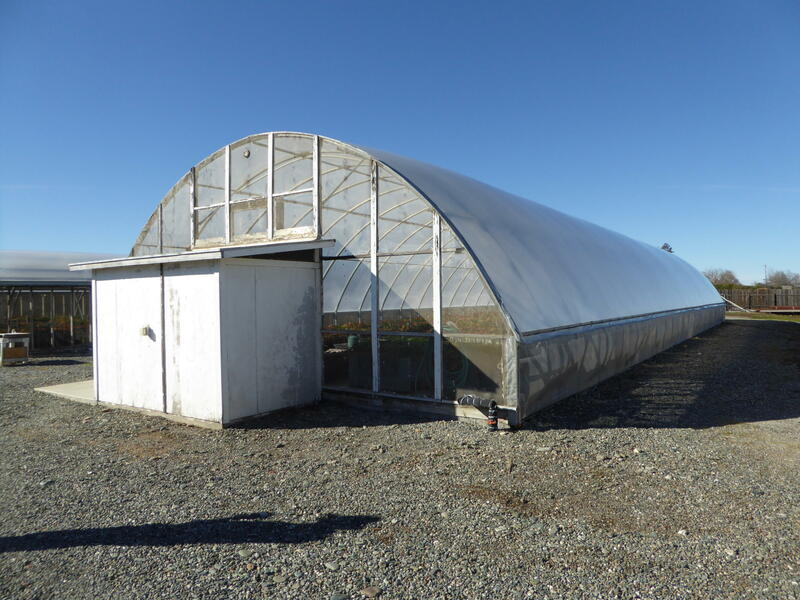 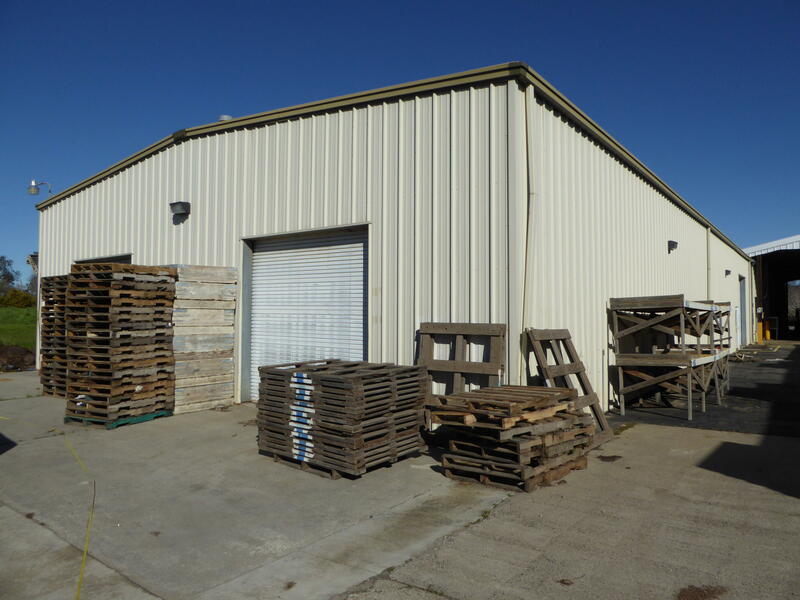 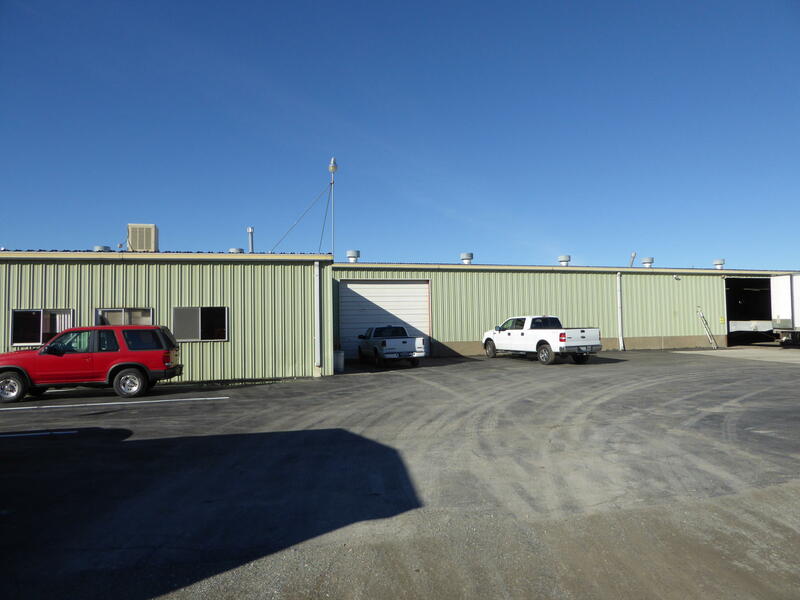 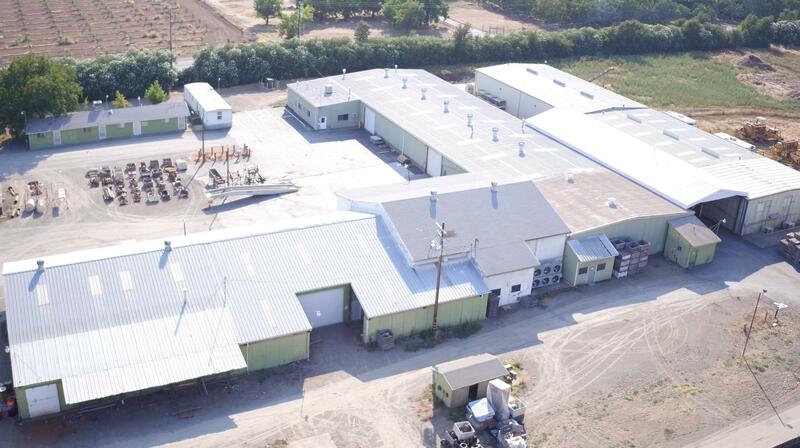 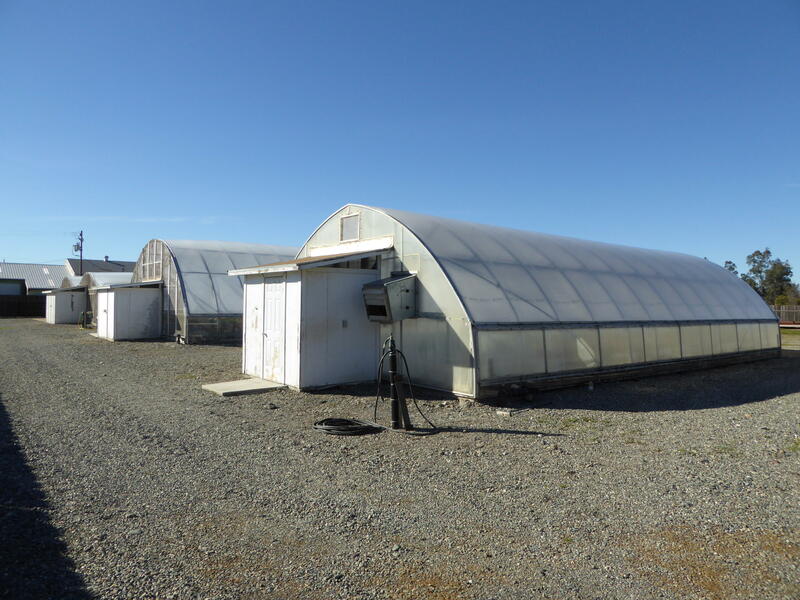 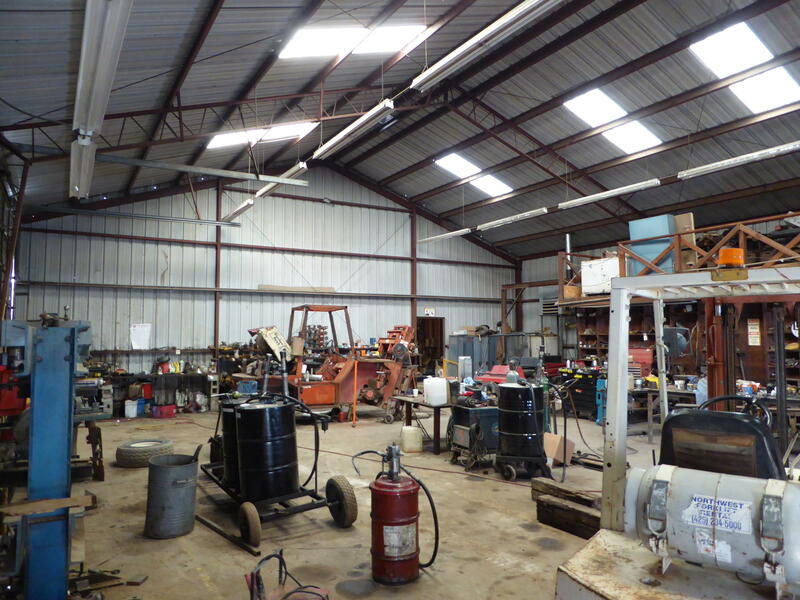 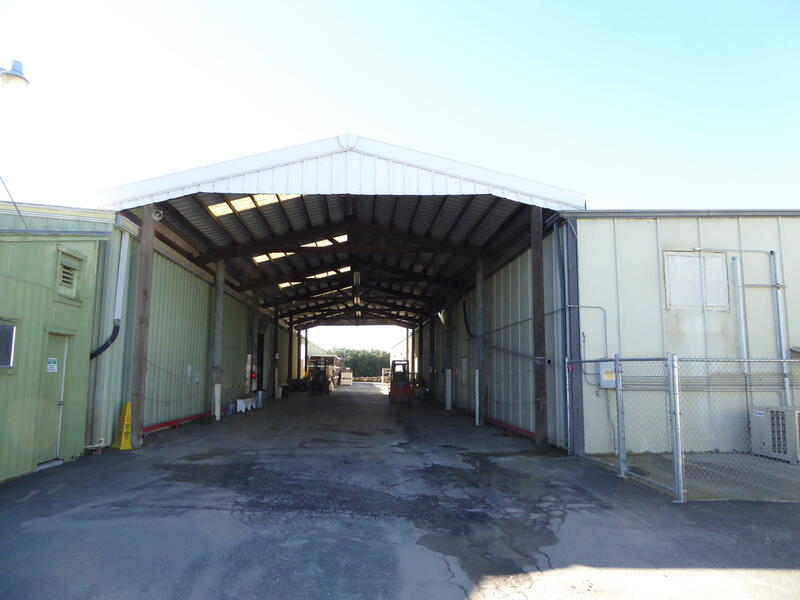 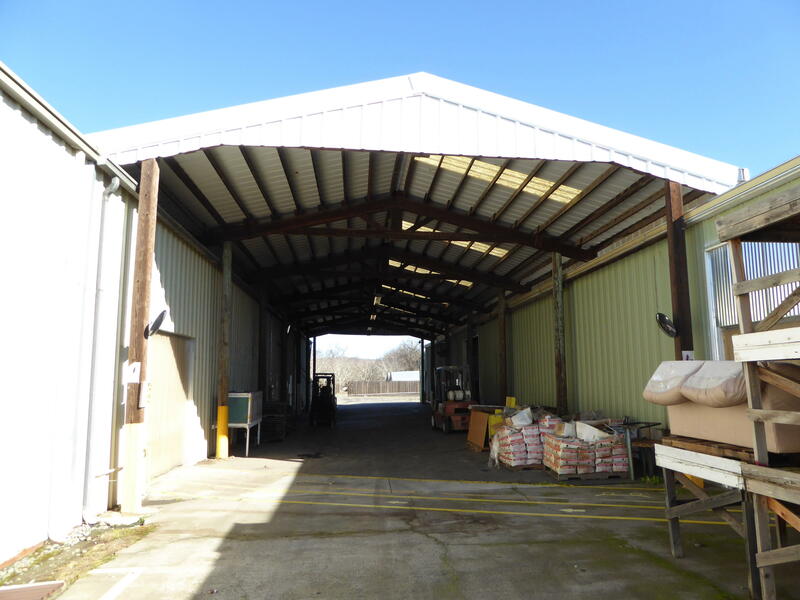 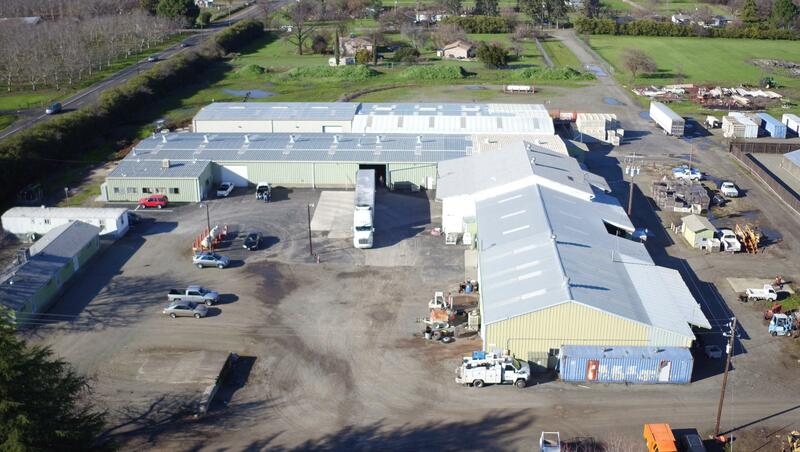 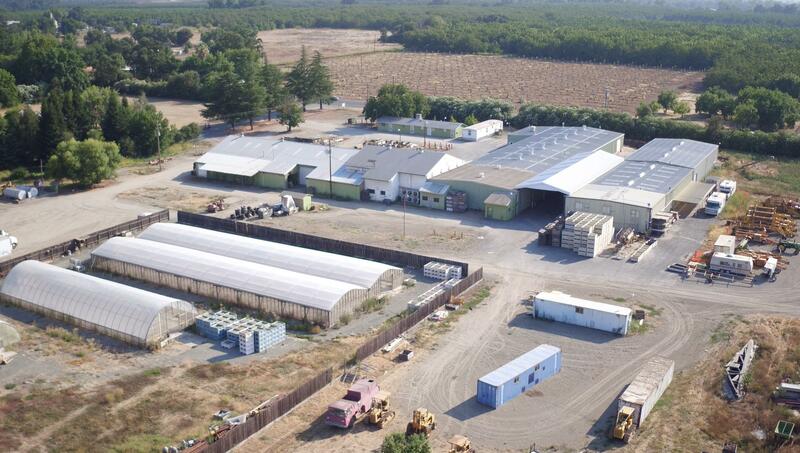 *Nor Cal Nursery's Tehama County Trim Shed Facility* The Nor Cal Nursery's trim shed facility is located on an 18.22 acre site with frontage along Highway 99. 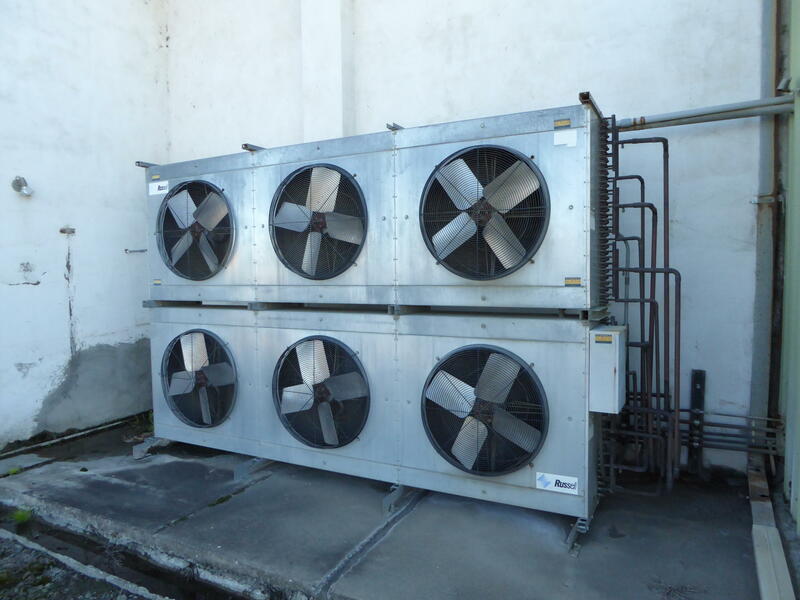 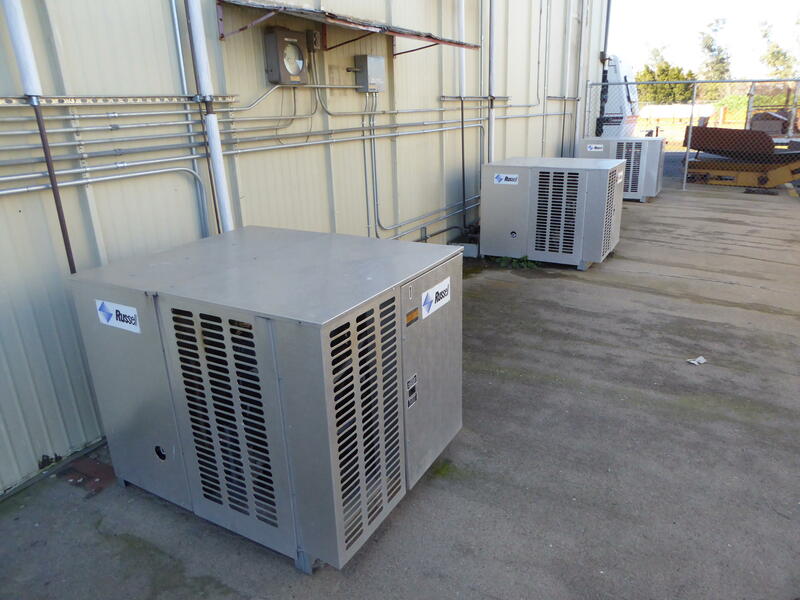 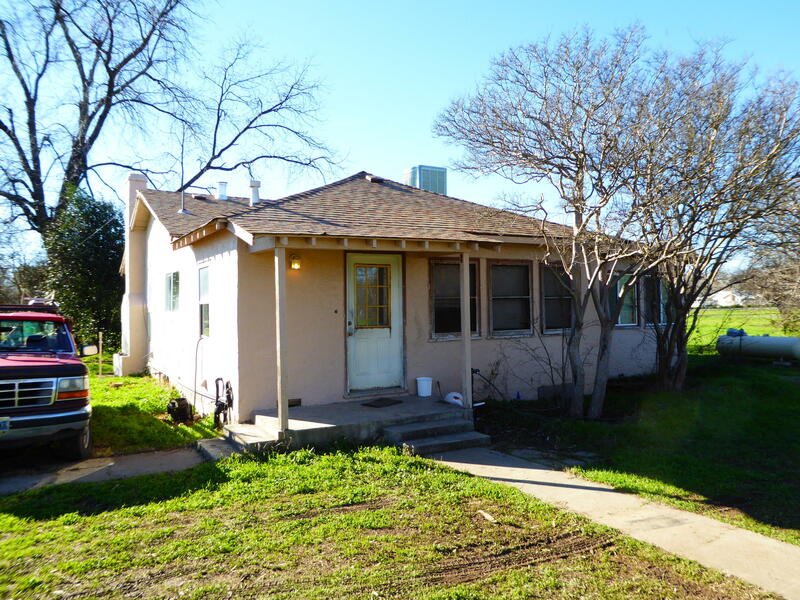 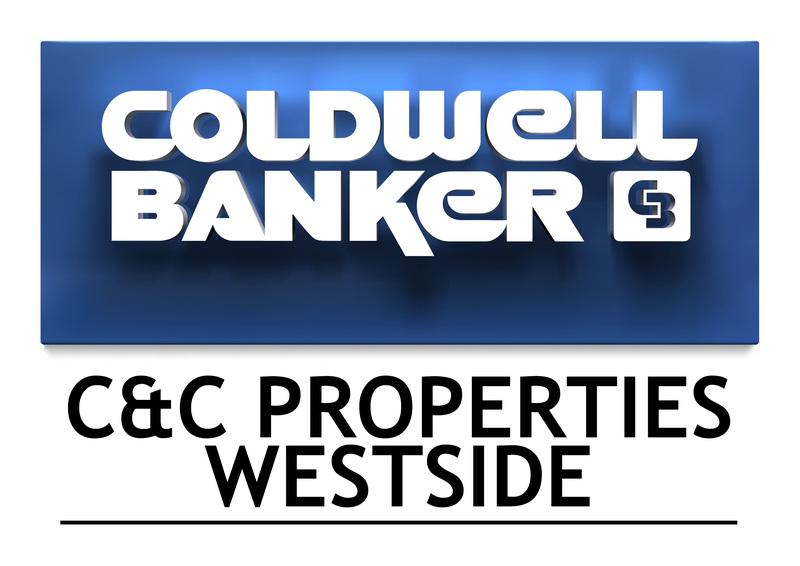 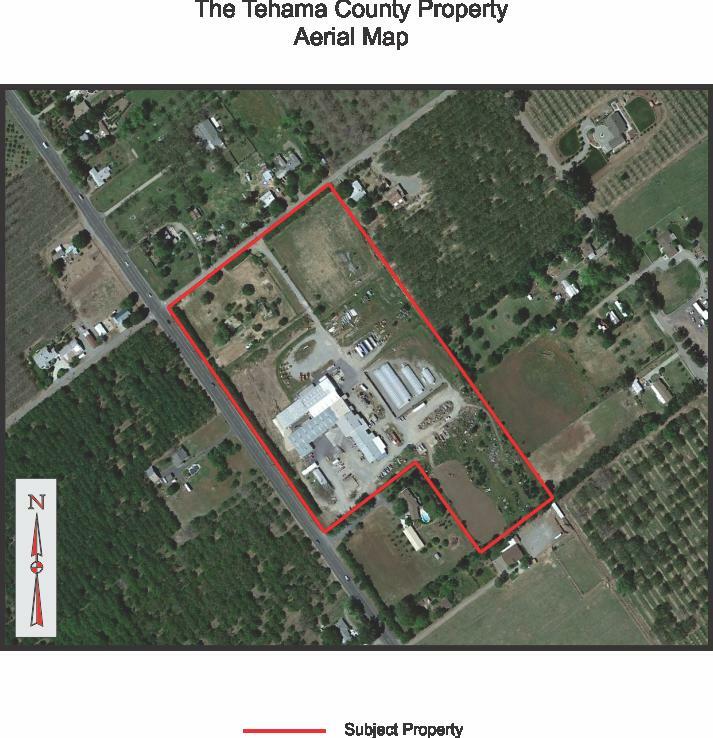 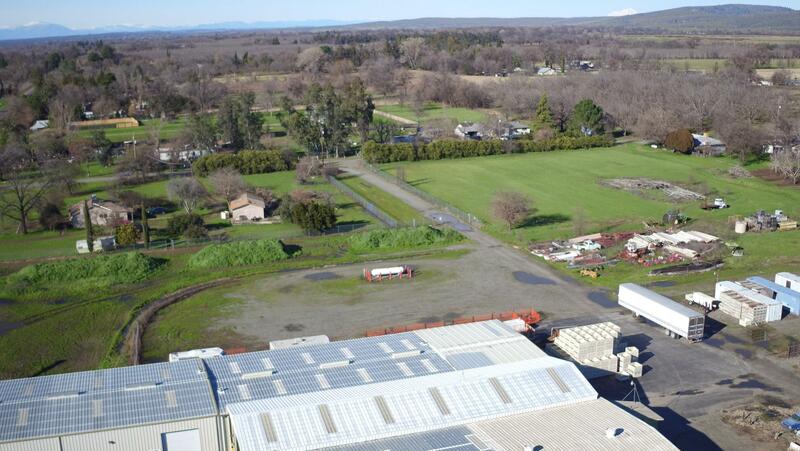 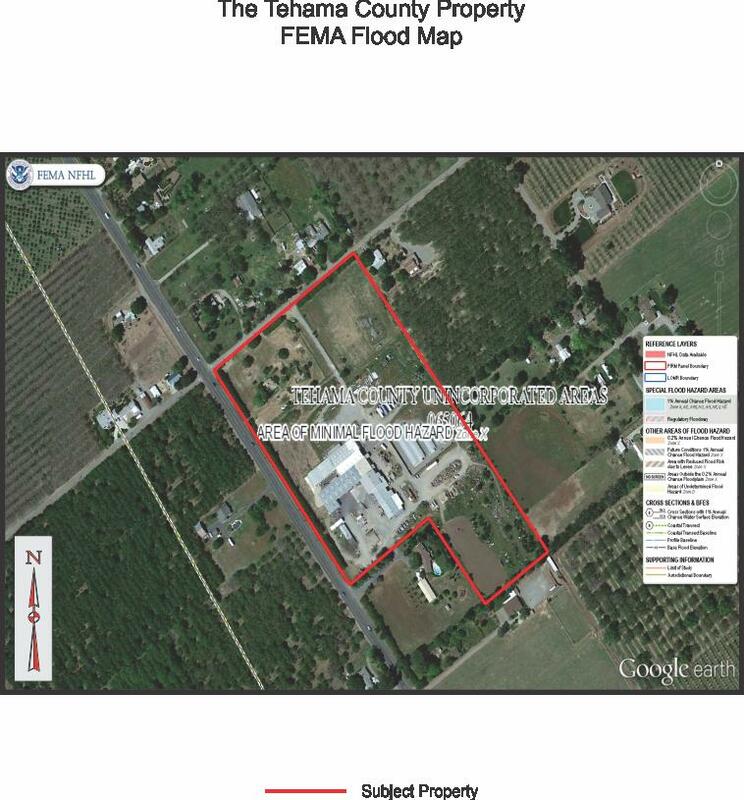 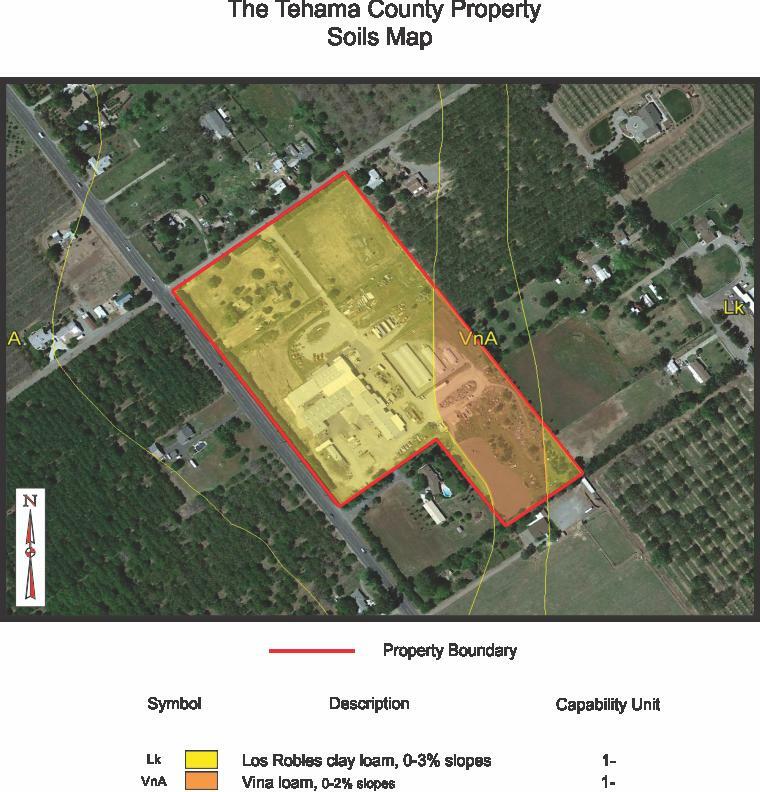 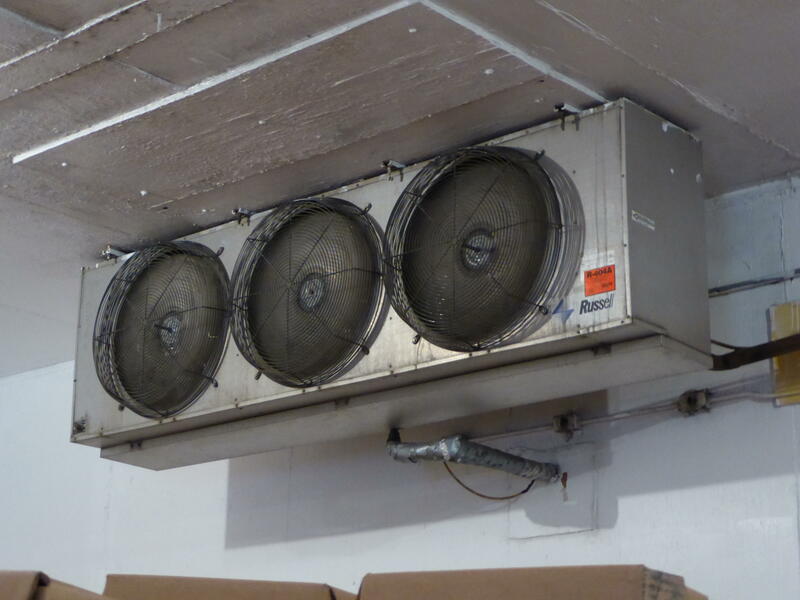 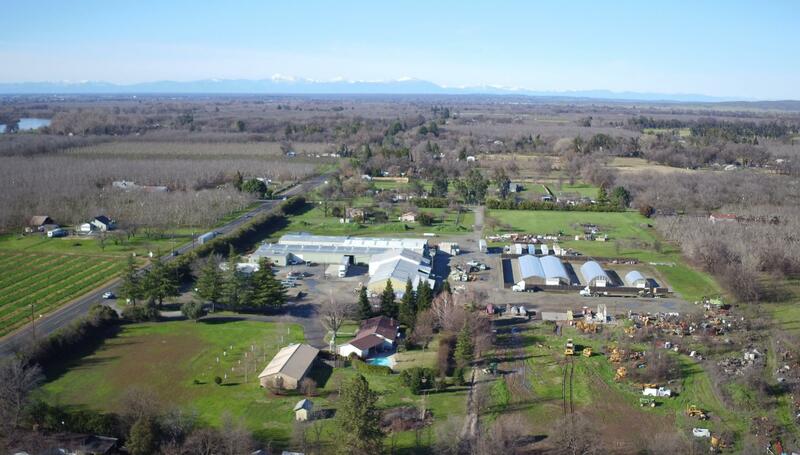 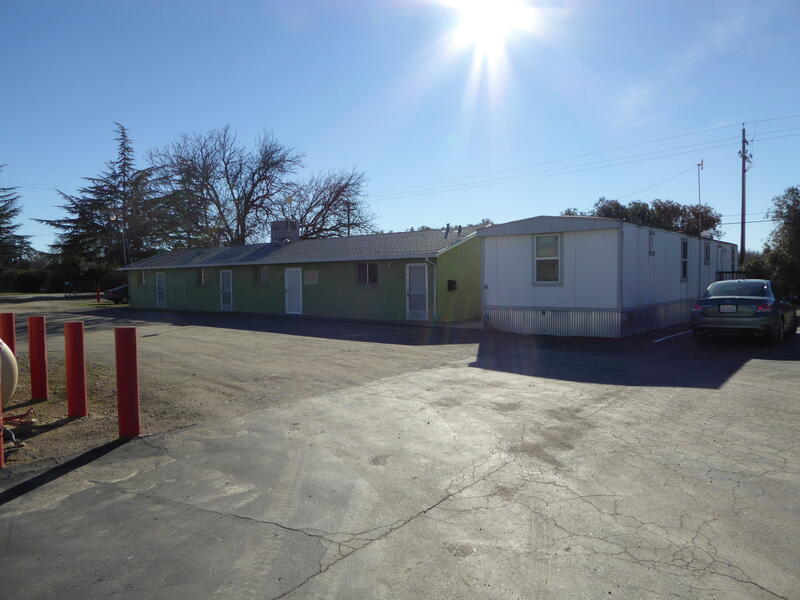 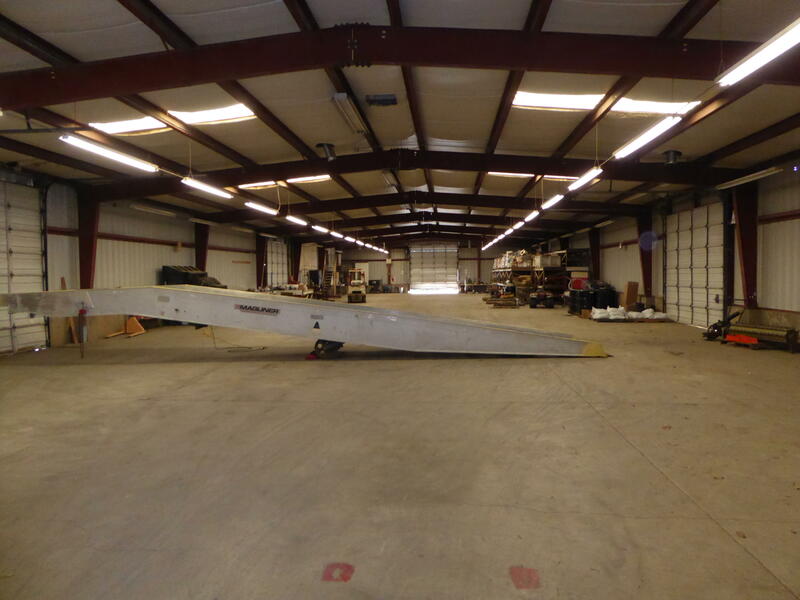 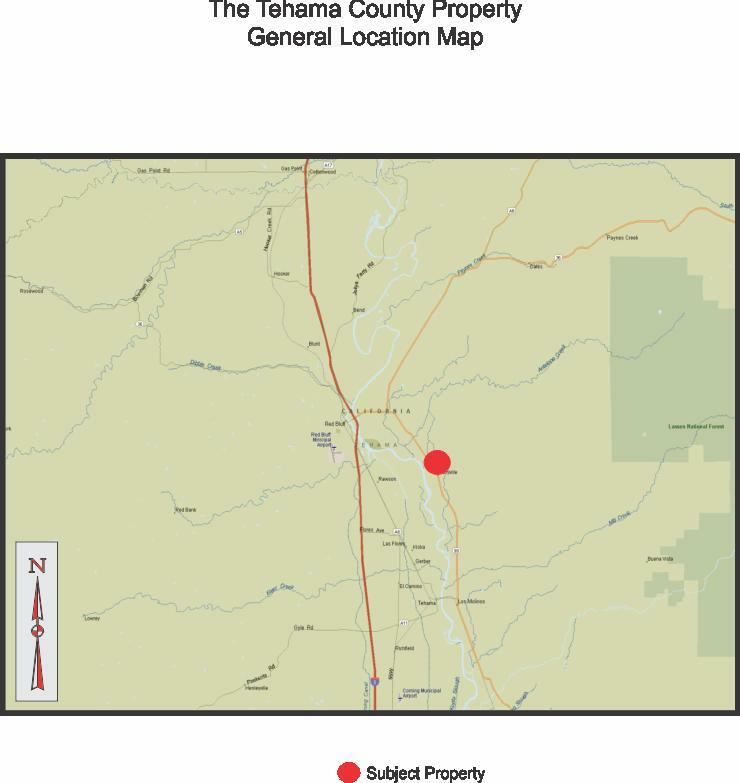 The property is located at the southeastern corner of the intersection of Highway 99 and Eldrid Avenue near Dairyville. 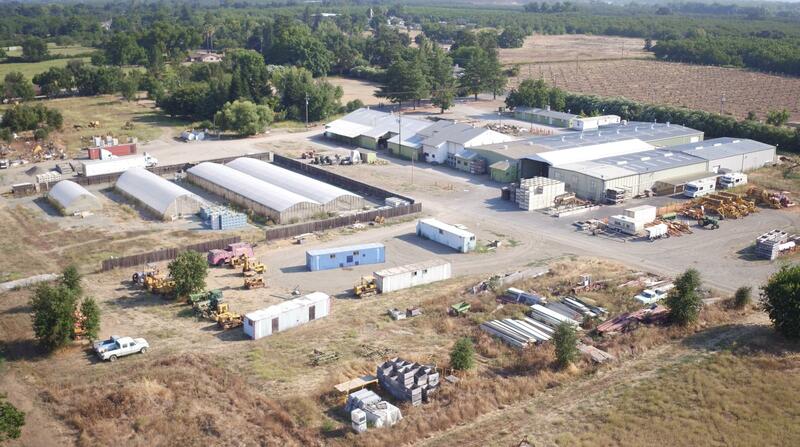 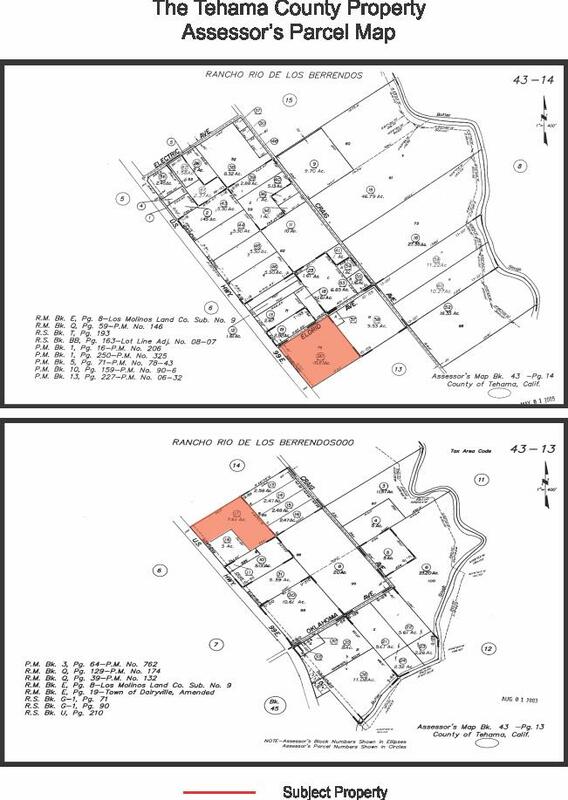 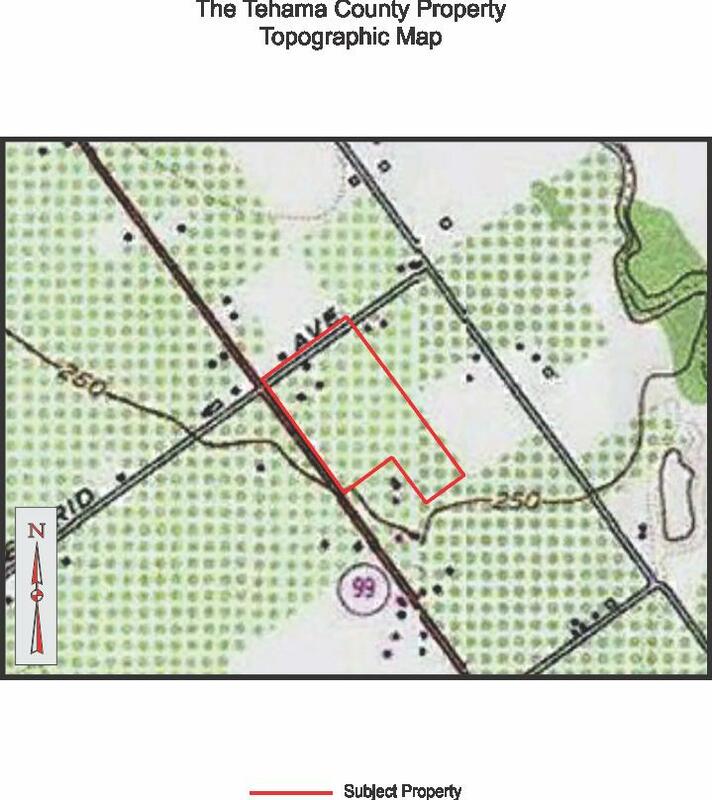 The main access to the property is off Highway 99 with a secondary access located from Eldrid Avenue.